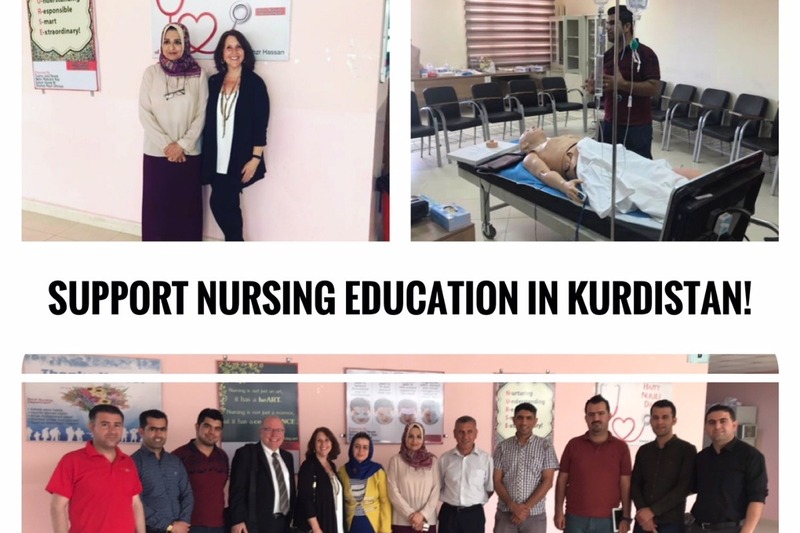 Fundraiser by Marilyn Gardner : Support Nurses in Kurdistan! Phase 1. Building Student Capacity: Completed! Thank you! 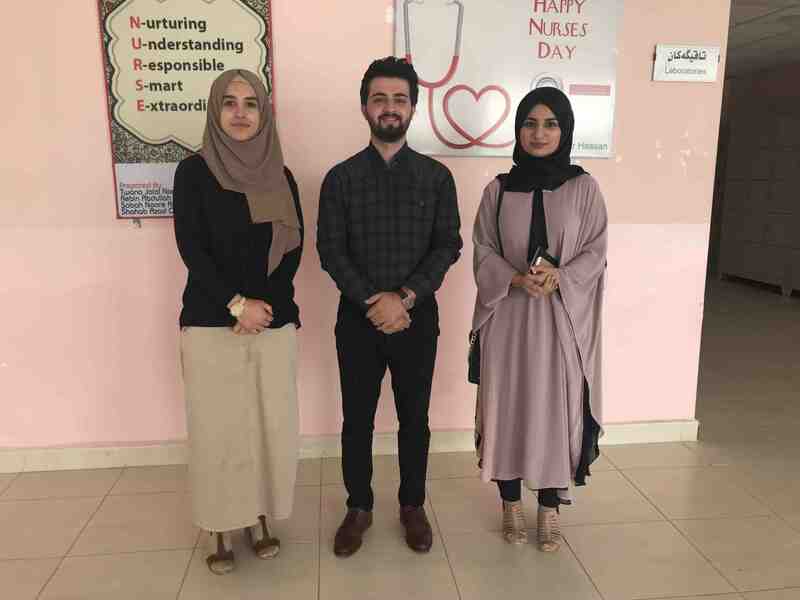 Three students (two female and one male) from the nursing program have had a paper selected to be presented in Johannesburg, South Africa on gender equality in the region. This is an incredible honor, but they need funds to go. The first $5000 dollars of this campaign will provide airfare, hotel accomodations, and money for meals for the students to attend the conference. Timeframe: Immediate. If these funds are not raised, the students will not be able to go. Phase 2 - Continuing Education for Faculty: The Faculty of Nursing staff at University of Raparin are passionate and dynamic. They function like a supportive family. But they need help! 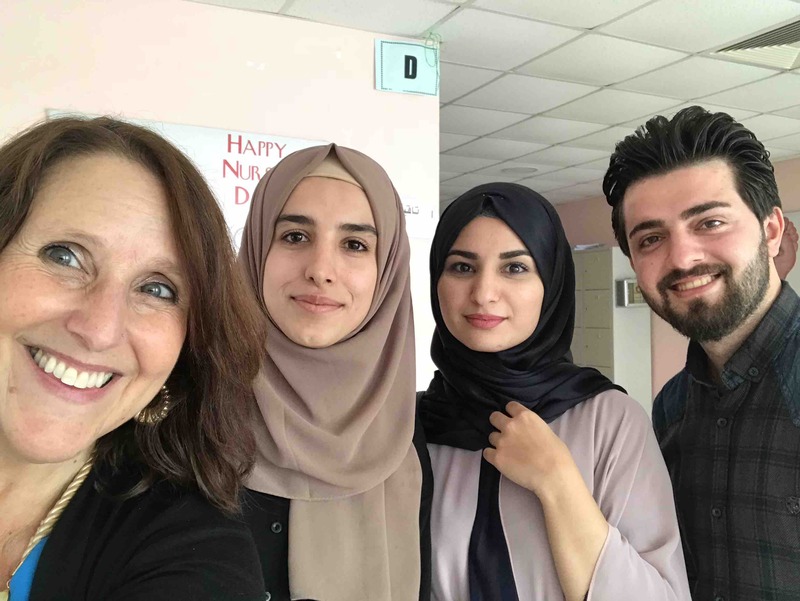 They want to improve their skills, they want to attend continuing education in other places to learn best practices, they want to have visiting scholars come and teach them, and they want to bridge barriers and create ongoing collaborations with nursing programs in the United States, Canada, and Europe. 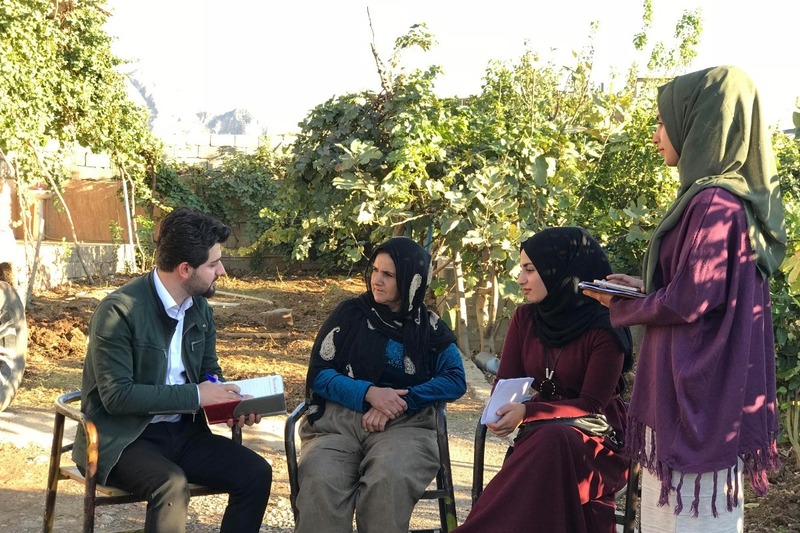 $5000 will be spent for faculty to attend educational programs outside of Kurdistan and/or bring experts into Kurdistan. Timeframe: Ongoing until raised. Classes begin in mid September and faculty must plan for time away. Phase 3. 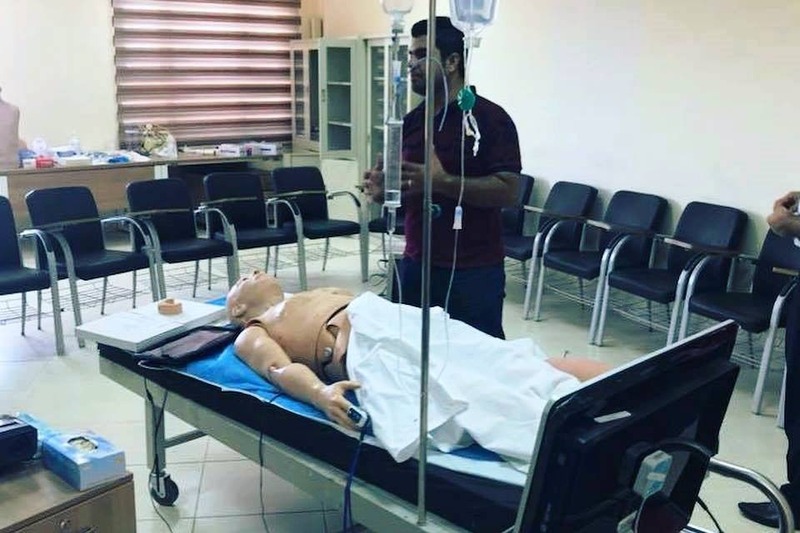 Equipment: Any nursing program relies heavily on up to date equipment and simulation models. Equipment is expensive and needs regular upkeep. The second $5000 will be used to create simulation labs with state of the art simulation models. Timeframe: 3 Months. Classes begin in mid-September. 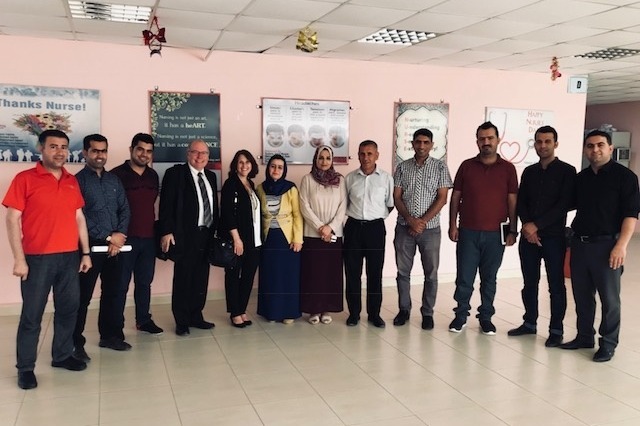 My connection to the project: As a nurse, I was recently honored to visit University of Raparin and sit with faculty of nursing, learning about their program and the successes and challenges. I cannot express the passion and joy that surrounds this group. They long for people to come along side them. The area has seen years of difficulty and tragedy, but the resilience and hope is remarkable. These projects are small, but mighty. I joined the faculty in September of 2018 and am currently living in the city of Rania, working at the university. 2. Resource challenged area - Despite the fact that the Kurdish area of Iraq struggles with resources, they took in thousands of refugees and made room for thousands more displaced people. This is a drain on any economy. Programs at public universities suffer when funds are diverted to other places. 3. Nursing as foundational to health care - Nurses are foundational to health care systems. You can have the best doctors in the world, but without nurses both public health programs and hospital care suffer. Building a strong and accountable group of nurses a world away will have lasting impact. This has been a long, long story of advocacy and failure and appeals....and I can't believe I have this update but I am thrilled to give it to you. I am so incredibly grateful to everyone of you who has given. You have given out of generosity to people you will probably never meet and to a situation that needs hope. Thank you from my heart. I am so thrilled to give you an update on the first part of the project! I have now been in Kurdistan, Northern Iraq for 3 weeks. As soon as I arrived I began working on making sure the students could get to the conference. There have been many, many barriers but I am so delighted to report that today we registered them for the conference!! They still need visas, but the university is backing the effort 100%, the families have given permission for them to travel, and we are pressing forward. This is just an incredible opportunity for these students! Thank you so much! If you would be willing to share, I’m looking for partners to give $25 each to complete the rest of the projects!! Students who are going to South Africa! So grateful to those who have donated! Thank you! We now have enough to send the three students to South Africa for the conference in October! Next goal is to provide their housing! Then we will focus on the equipment. Thank you more than I can say for your commitment to a university and that you have never met!